If you are reading this, that means you are considering hosting livestreams with your patrons. This can be a very powerful way to increase your patronage by giving your community a way to connect with you more directly. 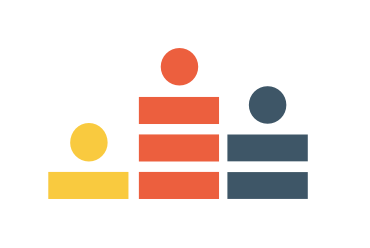 Let me show you how to create your first crowdcast. 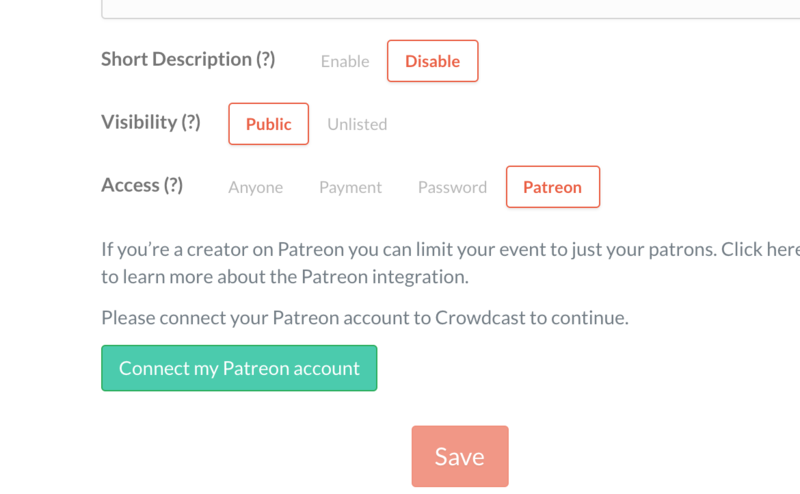 4 - Click on "Connect my Patreon account" button. 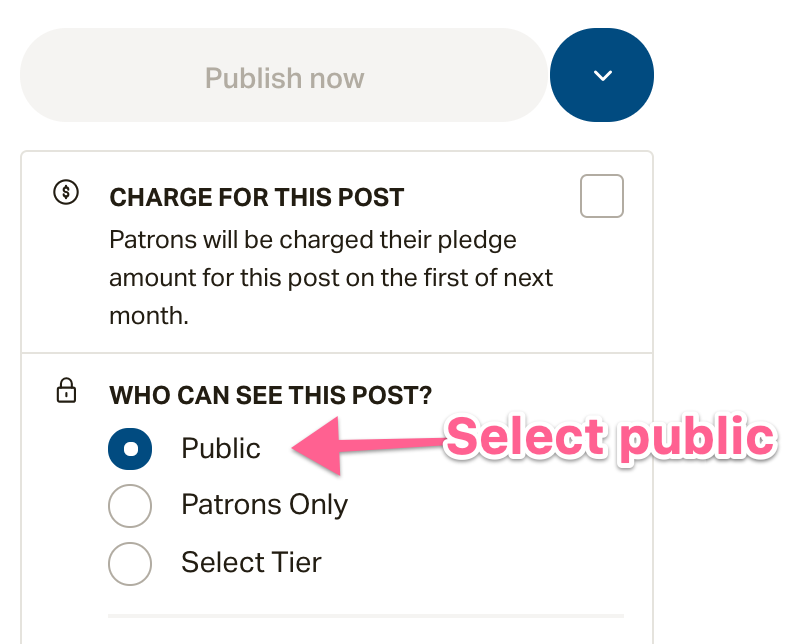 5 - Then you'll be prompted to login to Patreon in a new tab, once you do you'll see a message to connect your account. 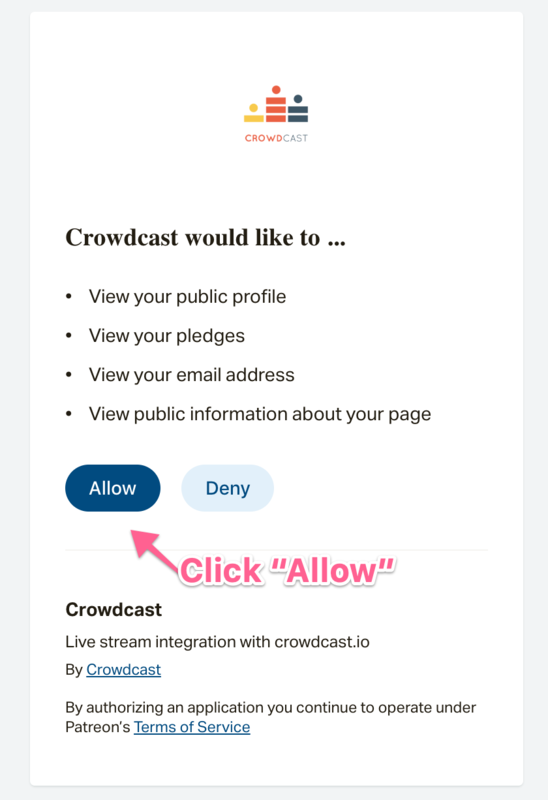 There, click "Allow". 7 - Finally, click "Save" to create your livestream! 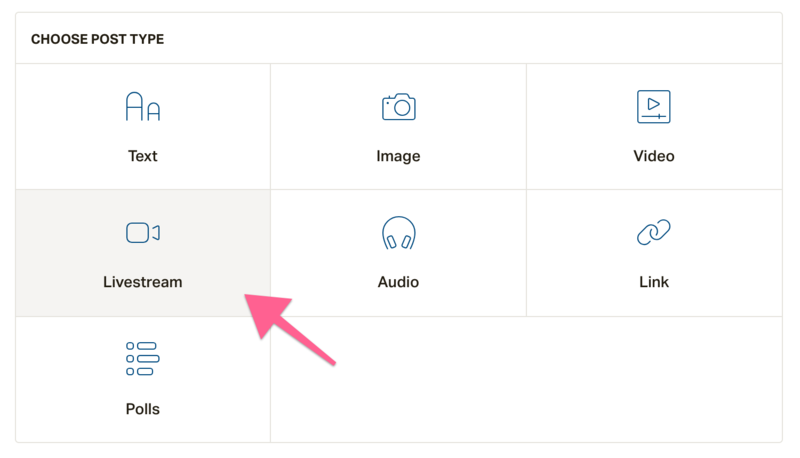 1 - First create a new post, click "Livestream" and select "use Crowdcast". 4 - Now in the "Who can see this post" section we recommend for most cases to choose "Public". 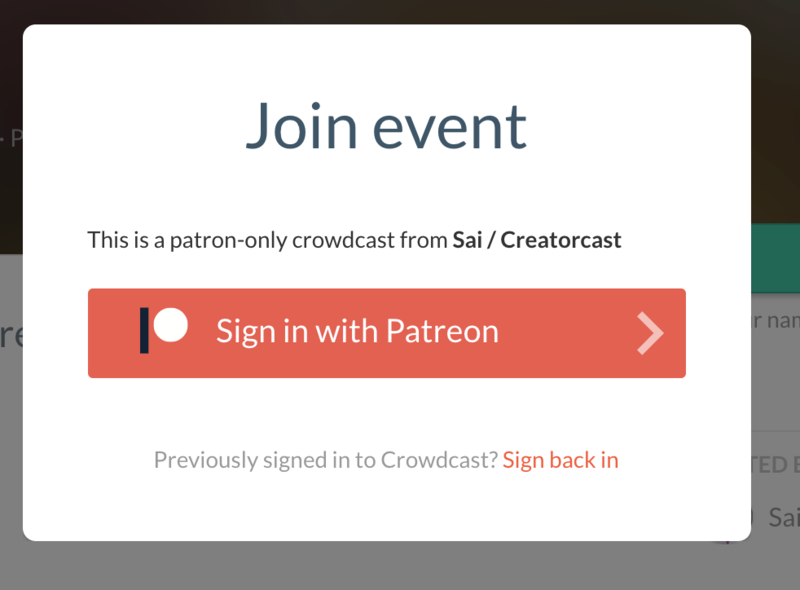 Since we've already secured your crowdcast to just your patrons, anyone who is not your patron and sees this post will be prompted to become a patron in order to watch your livestreamThis will help increase your patronage by showing more people that you have a patron-only livestream happening. 5 - Finally click "Publish now". No need to schedule the post since we've already picked when you're scheduled to go live in your crowdcast. This will allow your audience to register, invite others, and build excitement in your livestream long before you go live.